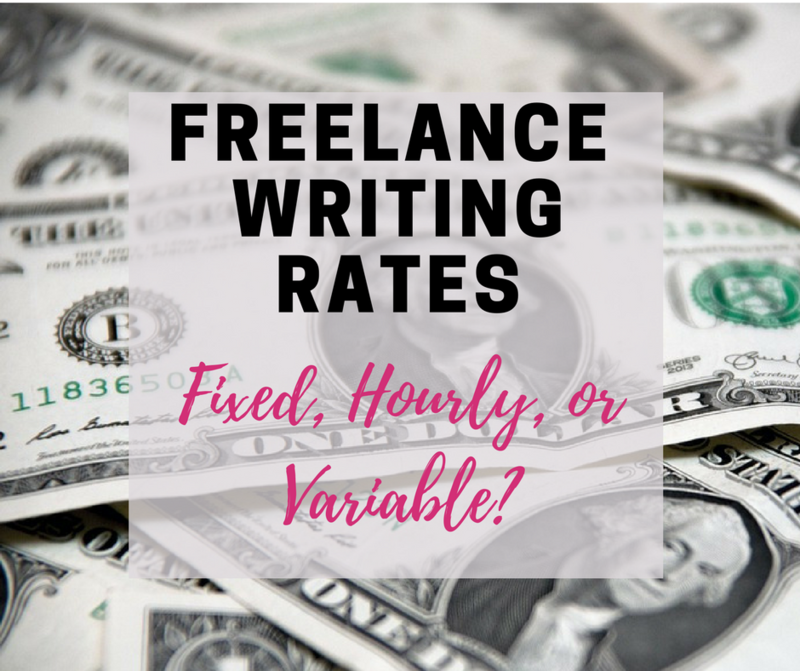 Freelance Writing Rates: Fixed, Hourly, or Variable? Move over and have a look at my portfolio and see why you should hire me . 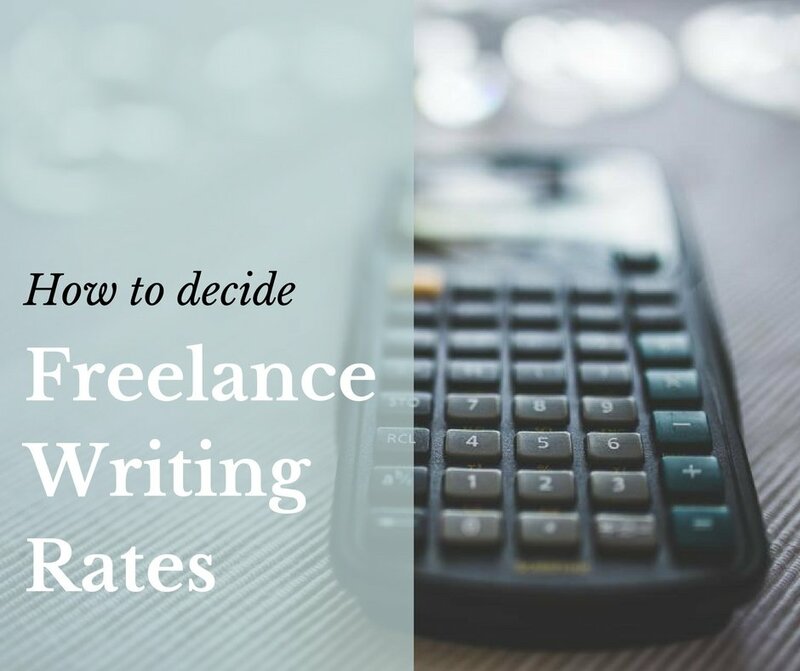 what are the charges for editing & proofreading of any Book by publication houses? I found the Hemingway Editor to be very useful. Ownership and concept by Ritika. 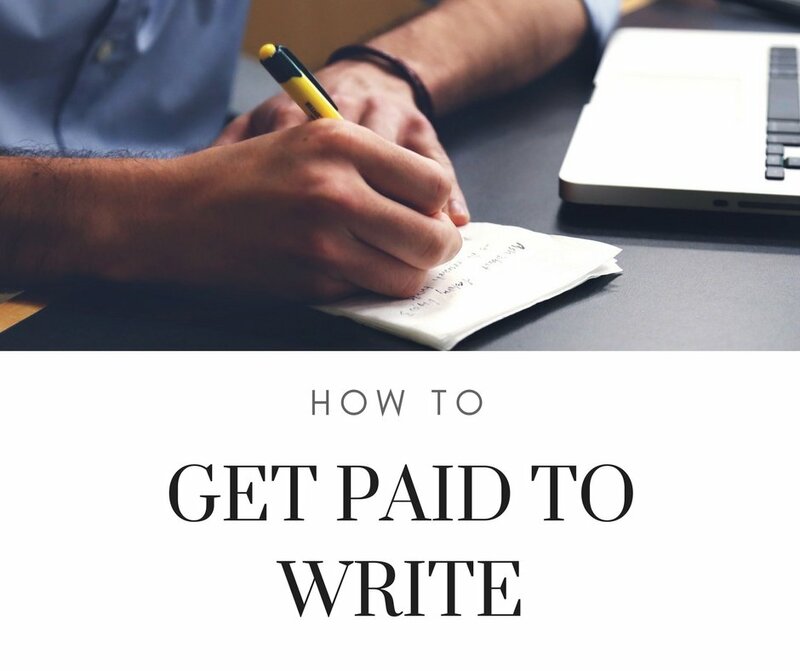 Want to become a high paying Freelance Writer? 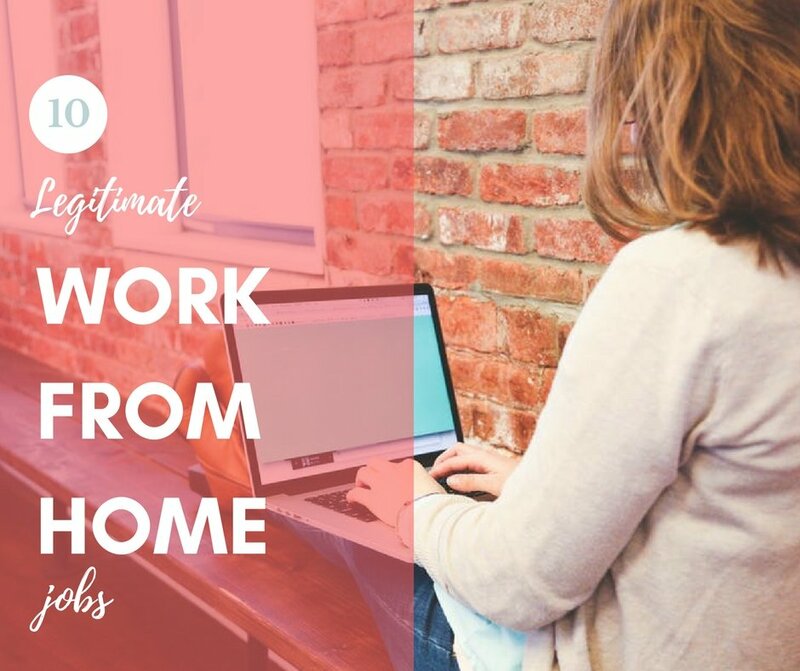 Did you know you can earn more than $3000 a month just by writing as a Freelancer? Subscribe now to find out!